GMG’s leadership team knows how to turn expectations into reality. With decades of multi-family property experience, they lead by example, committed to doing the right thing and reflecting it in their actions and accomplishments. Jason has worked in various aspects of the multifamily apartment industry for decades, focusing on business leadership, construction expertise, and establishing a “people-first” culture. In 2017, Jason co-founded Granite Management Group with Granite Capital Group founder Bruce Savett. Prior to joining Granite, Jason founded and served as president of McIntosh Lawrence Development, a firm specializing in the renovation and repositioning of multifamily apartment homes. Under his direction, that company successfully renovated and repositioned more than 50 significant assets in the Los Angeles area with a total market value of over $350 million. In the course of running that business, Jason collaborated with Bruce Savett of Granite Capital Group on numerous projects. Building on that partnership, Jason joined Granite Capital Group in 2016, and co-founded Granite Management Group the following year. In 2018 Jason was honored as a finalist for Executive of the Year by the Apartment Association of Metropolitan Denver. The knowledge and experience that Jason has amassed over the last 20 years make him an invaluable part of GMG’s management team and the company’s vision for the future. Jason lives in Santa Barbara, California with his wife, Michelle, daughters Lilly and Hanna, and loving pups Birdie and Luca. 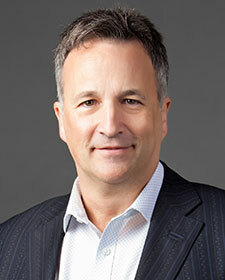 Bruce has more than 30 years experience in commercial property brokerage, finance, property management, and syndication. He is the founder of Granite Capital Group, a firm that provides an extensive platform of commercial real estate services encompassing sponsored investment funds for accredited investors. In 2017, he co-founded Granite Management Group with Jason McIntosh. 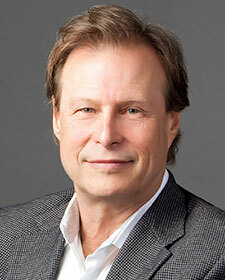 Prior to founding Granite Capital Group, Buce was co-founder of Granite Peak Partners, a real estate investment firm. His previous experience includes serving as president of IEC Real Estate Corporation, and owning and operating his own real estate brokerage. He has personally brokered more than 100 multi‐million‐dollar properties, created and managed real estate syndications comprised of $400 million in holdings, and raised over $125 million in investment capital. A certified public accountant, Bruce has a background in accounting and finance, equipping him with a strong foundation for understanding and facilitating major real estate transactions. Bruce is married with two adult children, and lives in Santa Barbara, California. He enjoys yoga, backpacking, biking, power and sail boating, and gourmet cooking. Hillary has a wealth of multi-family property management experience in regions extending from Southern California to Colorado. She has overseen and managed all aspects of property operations, including new developments, lease-ups, class-A+ conventional and stabilized assets, class-c/d assets under-going full unit renovation. She has consistently gained accolades throughout her time in the industry, receiving numerous awards from professional apartment associations and other management companies. Hillary prides herself on her ability to build strong, loyal, well-rounded teams. She knows the value of empowering people and creating a fun, safe work environment where excellence and a team’s true potential can be realized. Hillary’s “work hard—play hard” attitude provides her teams with a real life example of the power of commitment. She brings fresh ideas to the table, along with positive energy and a dedication to achieving successful outcomes. A Colorado native, Hillary lives in Denver where she spends her free time with her son, Paxton, riding bikes, climbing mountains, skipping rocks, and enjoying all things outdoors. 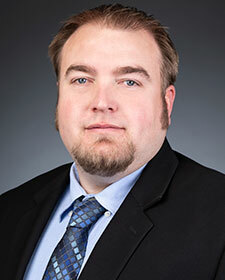 A Colorado native with a passion for service, Cory has been active in the maintenance industry for well over a decade. Starting as a groundskeeper, his dedication and loyalty resulted in several quick promotions that gave him a wealth of experience on lease-up properties, full renovation properties, and stabilized assets. Cory has supervised properties with 700-plus units, and managed teams consisting of 10-plus maintenance technicians. At Granite Management Group, Cory oversees capital projects, supervises all maintenance personnel at multiple properties, creates policies and procedures, and ensures that safety procedures are being followed. He supports the growth and culture of GMG by offering hands-on training to his staff, and making himself accessible to each team member when needed. Married with two children, Cory enjoys camping, playing football, fishing, traveling, and exploring new things with his family. Nicole is a rising star in the multi-family industry. Her competitive drive and ability to always put her best foot forward have translated into rapid promotions and exposure to new opportunities. 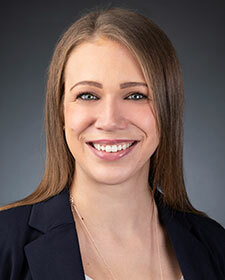 Gaining experiences with assets in markets ranging from Downtown Denver to rural North Dakota, Nicole has successfully managed lease-up properties as well as conventional-stabilized assets, and has overseen large unit renovation projects. In college she competed as a Division II tennis player, and double majored in business management and business marketing with a minor in psychology. Nicole has demonstrated a passion for business and for building a career based on creating efficient solutions and cultivating an atmosphere conducive to team success. With midwestern roots, Nicole now calls Denver home. She enjoys working out, reading, and spending time with family, friends, and her Saint Bernard, Bella. 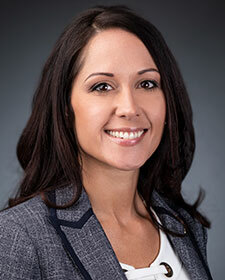 Jessica has experience in nearly every aspect of the multi-family industry. She began her career as a licensed senior sales consultant in Chicago, where she displayed an eagerness to learn the ins and outs of apartment leasing, and an innate ability to close deals. As a sales consultant, she single-handedly produced $1.6 million in revenue during a single year, making her the third highest producer out of 200 consultants in a highly competitive market. When Jessica moved from Chicago to Denver, she joined the corporate team of the world’s largest property management company. She was responsible for assisting four regional executive leaders—whose rotating portfolios included up to 30 properties at a time—by coordinating, tracking, organizing, and training their teams. 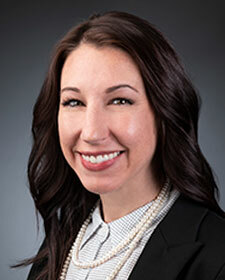 In 2018, Jessica joined Granite Management Group and rapidly become an integral part of the creation and promotion of Granite’s culture of “Showing Up.” She focuses on operational implementation, team training, and compliance. Born and raised in Chicago, Jessica has a degree in Business Management from Eastern Illinois University. She lives in Golden, Colorado where she spends time exploring the outdoors and checking out local restaurants. GMG can help your property perform at its full potential. Granite Management Group (GMG) provides daily, hands-on management services for medium to large size residential communities with the goal of allowing them to operate at their maximum potential. 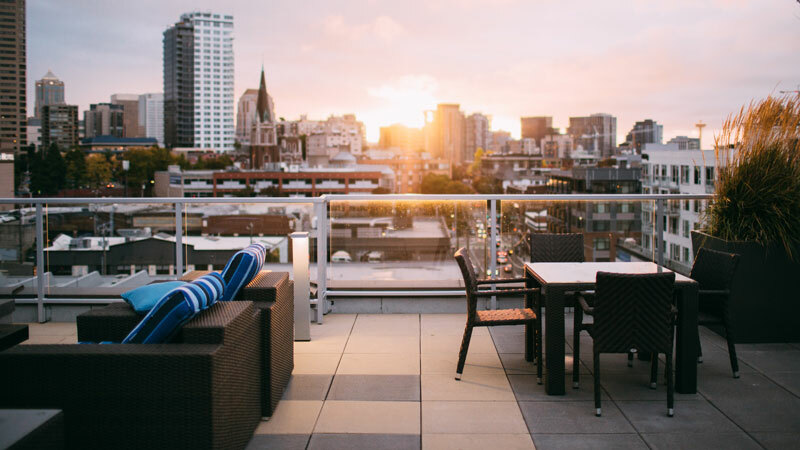 GMG is an affiliate of Granite Capital Group, a full service and vertically integrated private equity real estate firm providing value to clients through structured real estate investment funds for high net worth accredited investors.